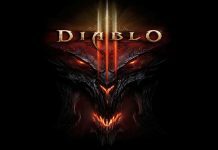 Games like Diablo are a remarkable source of entertainment for the masses. 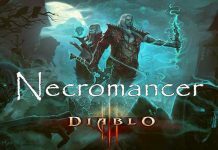 If you are looking for some good clones to Diablo, you can try out the games listed below. Action-RPG and Hack-and-Slash games are always phenomenal as they offer plenty of room for the gameplay, Character Customization, and are rich in Content. Diablo, released back in 1997 is one of the most popular and critically acclaimed Action-RPG games packed with unique Hack-and-Slash elements. 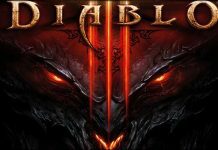 The game set new records of sales and worldwide fame, and the trendsetting gameplay inspired the developers to create more games like Diablo. 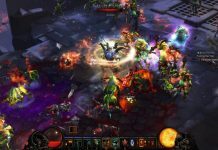 Since then, Action-RPGs are making a history and there are a good number of games that are equally entertaining as Diablo. Here is a list of some of the best clones that are similar to Diablo in so many different ways. Try the out and enjoy. Torchlight 2 is probably the most Diablo-like game that you’ll ever play. Packed with Action-RPG and Hack-and-Slash elements, it takes you to a Fantasy world. The game leaves you right in the middle of a medieval era environment. It lets you raid a series of dungeons and fight against evil, gain experience points, and loot. Unlike its predecessor, Torchlight 2 offers more towns to explore, new and longer quests, enhanced game mechanics, and redesigned graphics. There are a lot of new skills and abilities included in the game with new characters and customization options. It offers multiplayer mode as well to enjoy the game with friends or any other online players globally. 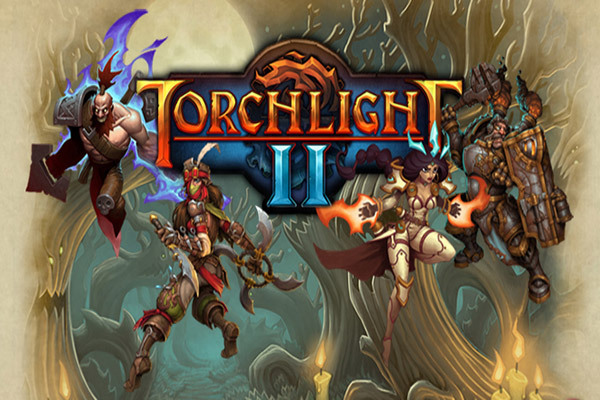 With an Isometric view, Torchlight 2 is a thrilling and fast-paced game similar to Diablo. If you want any other game similar to Diablo Torchlight 2 would be your best choice. Torchlight 2 is available to play on Windows via Steam. 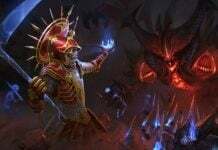 Unlike previous games from the Grinding Gear Games, Path of Exile is definitely a remarkable addition to the company’s Portfolio. 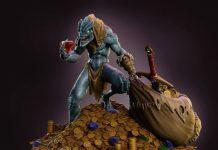 Rich in content and a story set in Dark fantasy world of Wraeclast, it takes players to a unique Action-RPG and Hack-and-Slash experience. Path of Exile offers overhead perspective and allows you to explore a series of dungeons, caves, and other large areas. With a massive influence from the Diablo, Path of Exile offers six character classes including Marauders, Rangers, Dualists, Templar, Shadow, and Witch. Players can select these classes for initial stages and as they progress; more classes are unlocked. 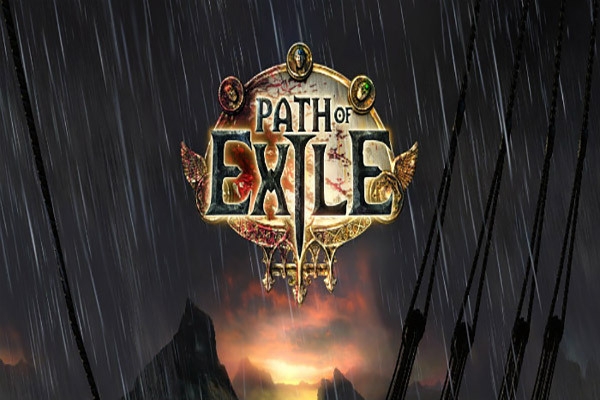 With a very addictive gameplay, customization options, and amazing graphics, Path of Exile features many expansion packs, achievements, and a unique Labyrinth System. All those who love playing games like Diablo, Path of Exile is highly recommended. Path of Exile is playable on Microsoft Windows.